"My father had a very simple view on life: you don't get anything for nothing. Everything has to be earned, through work, persistence and honesty." 1. Grace Patricia Kelly was born November 12, 1929 in Philadelphia, Pennsylvania. 2. The 'wealthy' patrician family she was born into was actually an immigrant family of Irish bricklayers who had barely a generation of new-found business success. Grace's father John Kelly Sr. and her brother John Kelly Jr. were both Olympic gold-medal scullers. 3. She was one of many famous tenants of the Barbizon Hotel for Women when she lived in New York. 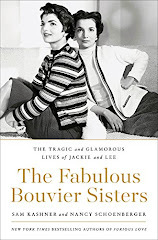 Other tenants included Candice Bergen, Liza Minnelli, Cloris Leachman, Ali MacGraw, and Edith 'Little Edie' Bouvier Beale. 4. She had appeared in three films directed by Alfred Hitchcock: Rear Window (1954), Dial M for Murder (1954) and To Catch a Thief (1955). 5. Before her marriage to Prince Rainier, Grace Kelly was engaged to be married to fashion designer Oleg Cassini, who was famous for being the man behind the ‘Jackie Look’ of First Lady, Jacqueline Kennedy. 6. She was the head of the U.S. delegation at the Cannes Film Festival in April 1955. While there, she was invited to participate in a photo session at the Palace of Monaco with Prince Rainier III, the sovereign of the principality. After a series of delays and complications, she met him in Monaco. 7. 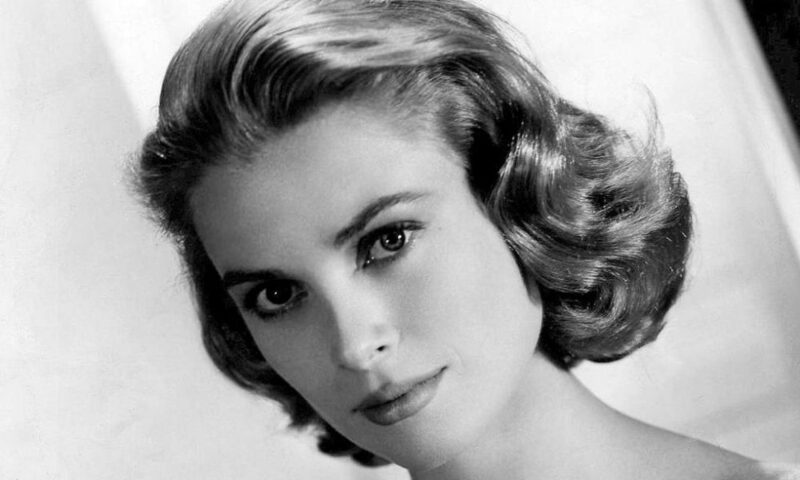 Following her wedding to HSH Prince Rainier of Monaco, the screening of any Grace Kelly movies was banned in Monaco under the order of the Palace. When she was offered and accepted a part in Alfred Hitchcock’s film ‘Marnie’ in 1962, she buckled under public pressure from the people of Monaco and turned the part down. 8. While pregnant with her first daughter Princess Caroline of Monaco, Grace often used her Hermès bag to shield her belly from snooping paparazzi. The company nicknamed that purse "the Kelly bag" and is still known by its nickname till today. 9. Despite the lavish lifestyle of a Princess , the life of the Princess was not as easy as it seemed. It has been well documented that, away from the glitzy glamour and photographers, she longed to return to her own private, pre-royal life and suffered from depression because of it. 10. On September 13, she suffered a minor stroke while driving on the Moyenne Corniche which was the same road as her famous chase scene in the film "To Catch a Thief" and not far from where she had a picnic scene with Cary Grant. She was driving with her youngest daughter Princess Stephanie, when she lost control of the British Rover 3500, causing her car to crash and careen off the steep, winding road and down the 120 foot mountainside. She sustained significant injuries to her thorax, a fractured femur and a severe brain injury. She died on the following day, September 14, 1982 at 10:55 p.m. after Prince Rainier chose to take her off life support. Grace Kelly was buried on September 18, 1982, in the Grimaldi family vault and her husband, Prince Rainer, was buried alongside her following his death in 2005. We stumbled over here from a different page and thhought I may as wel check things out. I like what I see so i am just follkwing you. Look forward to checking out your web page again.